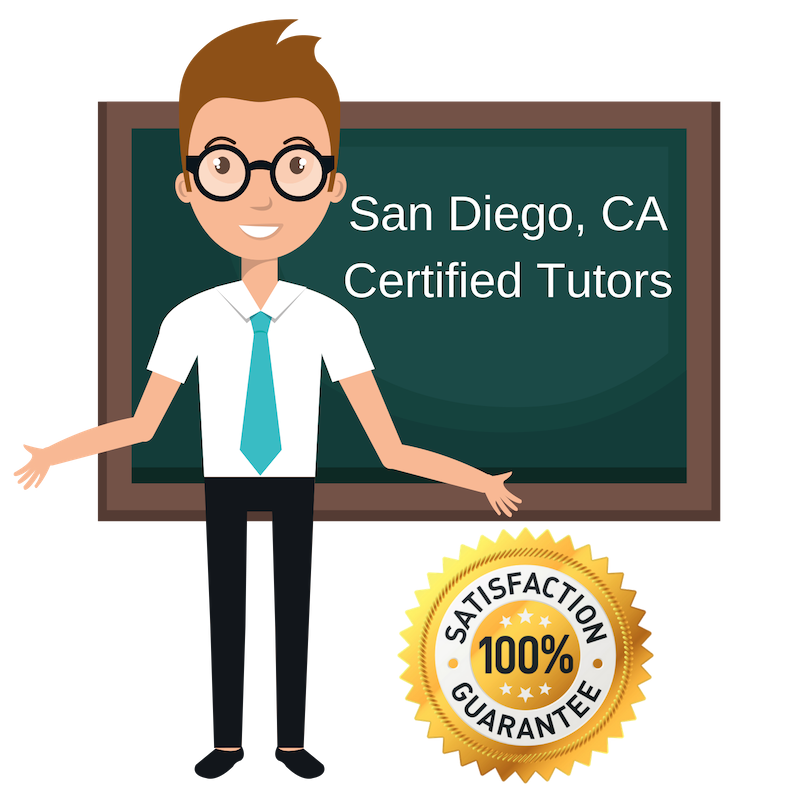 Top Rated Science Tutors in San Diego, CA! Welcome to San Diego’s top-rated private science in-home tutoring service! All of the following San Diego science tutors are certified by Varsity Tutors, the leading tutoring agency in the country! All San Diego science tutors have been background checked, been interviewed, had mock science tutoring sessions, and been trained by professionals. 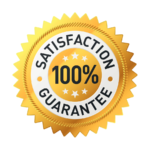 We guarantee you will love your local San Diego science tutor or your money back! Get information regarding a top-rated science tutor today! Science is my life, so much so that I pursued degrees in Conservation Biology and Ecology, and Zoology; as well as a career as a Marine Biologist. Students in the San Diego area will get tailored one-on-one tutoring sessions that focus on any scientific subject they are struggling with. I have experience tutoring students in different grade levels, so I know I can adjust my teaching style to fit the student. When I am not nose deep in work, I can be found hanging outdoors doing various activities such as kayaking or playing with my dog. I love the outdoors and science. I like teaching others about the fascinating wonders that occur around us every day. I am a Science tutor in the San Diego area and proud graduate of UCLA, with a Bachelors in Biology and a Minor in Conservation Biology. Students in the San Diego area can rest assured that I will work with them to help them understand the concepts of Science and develop study habits to help them achieve success on their assignments and exams. I may not be Bill Nye the Science guy, but I can make learning science fun. Hi. My name is Brian, a science tutor from San Diego, CA ready to help students put their best foot forward in the classroom. My background in science will allow me to make information more digestible and easy to applicate in and outside the classroom. Students can rest assure that they will be able to pass their assignments and exams with flying colors, while gaining a new found appreciation for science. Can’t wait to get started in this journey with you. I have always been fascinated with science subjects and did well in school. Sometimes students can’t understand a subject because there is too much information coming at them all at once. I will be able to slow it and break down complex topics so they can absorb the information. I have a B.S. in Biopsychology from the University of California- Santa Barbara where I tool several science courses that were required for my major. San Diego students in middle school, high school, and college can count on me to help them pass their science courses. Students taking science courses may feel stressed out and frustrated at not grasping the information quickly. I want to help students develop the best studying strategies and learning styles that allows them to understand and enjoy their science subjects. Students of San Diego, CA, let’s get started.